Last edited by Kowy; Jun 20th, 2009 at 12:14. 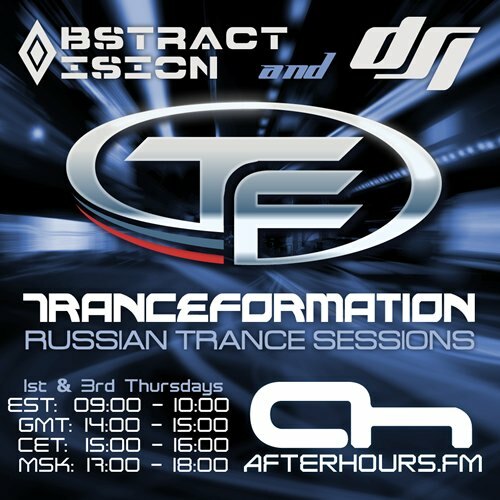 Russia in da mix on Afterhours!!! yes--i love that voice! keyboards good too.